EPISODE 33 “It’s not delivery, it’s Life’s a Banquet!!! – The FROZEN PIZZA episode!! On today’s extra cheezy episode, Breton and Z sink their teeth into the history of FROZEN PIZZA!!! So, here you are in the dead of winter, suffering from that post Valentines Day break up that you just didn’t see coming, and you are just coming back from a night of drinking away your sorrows…..so what do you eat at 3 am so that you don’t throw up??? Frozen pizza! You’re moving to a new house, and a bunch of your unreasonably active friends are helping you carry all your basketballs and lacrosse sticks into the house. You break a sweat, you wipe it off with the plaid shirt tied around your waist, but now you’re starving!! But what do you eat?? Well the DiGiorno pizza that your hot wife popped in the oven of course!! Tune in kiddos, because when Life’s a Banquet’s on a bagel, you can eat Life’s a Banquet anytime! 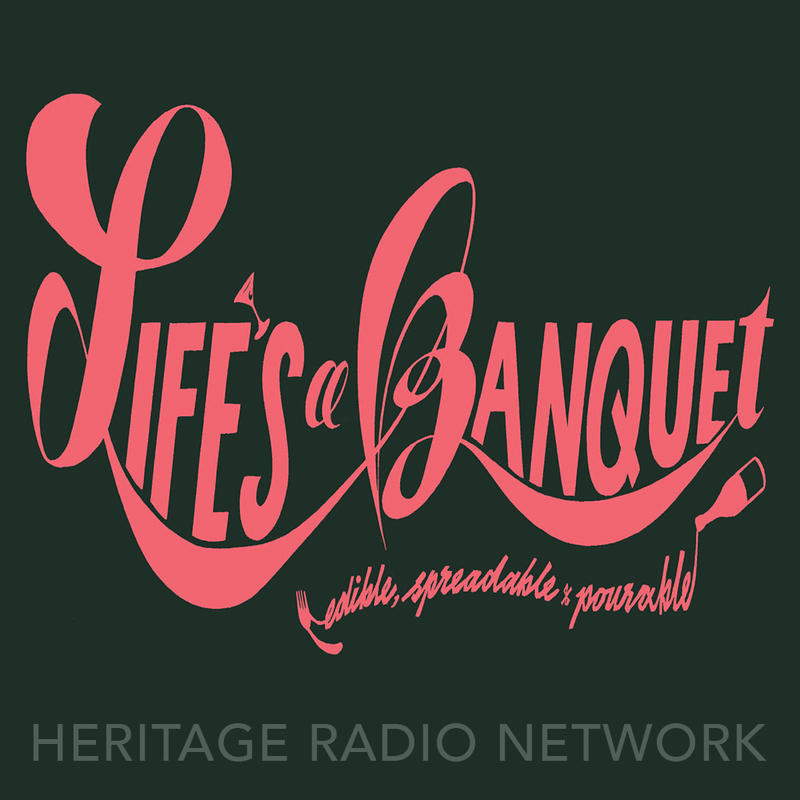 Life’s A Banquet is powered by Simpecast.